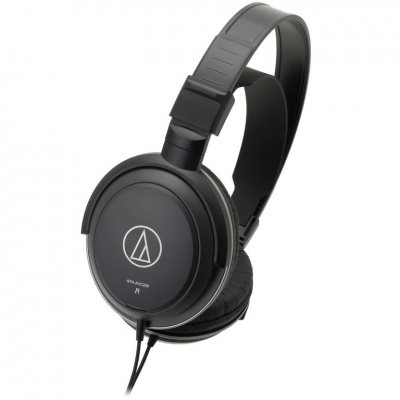 AKG has a winner with this little inexpensive K26p headphone…. 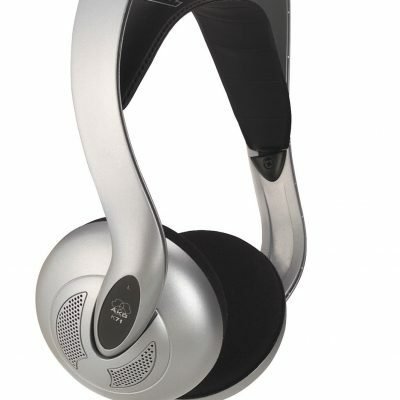 Getting big, impactful bass response in a headphone this small is a mighty stride in the world of portable-application cans. The upper treble response is definitely rolled-off in the highs for more demanding listeners but the overall musical detail resolution remains decent and fairly punchy for a headphone at this low pricepoint. 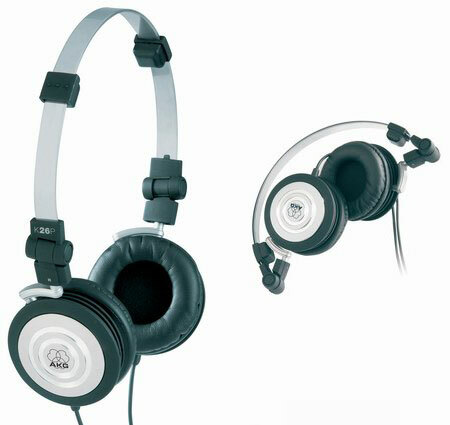 AKG K26 P AKG has a winner with this little inexpensive K26p headphone…. 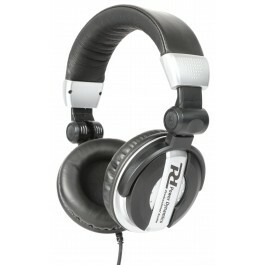 Getting big, impactful bass response in a headphone this small is a mighty stride in the world of portable-application cans. The upper treble response is definitely rolled-off in the highs for more demanding listeners but the overall musical detail resolution remains decent and fairly punchy for a headphone at this low pricepoint.